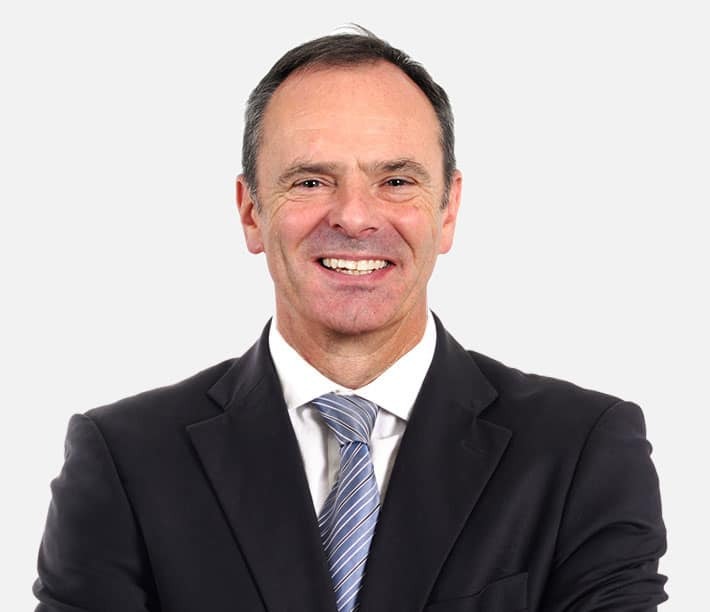 Quentin graduated from the Anglo-European College of Chiropractic (AECC) in 1987 and has been principal chiropractor at Casterbridge Chiropractic since 1989. He has always maintained a deliberately diverse practice, enjoying caring for patients of all ages and for the whole spectrum of biomechanical disorders. He spent some years teaching final year students at AECC, and remains actively involved in advancing his knowledge and expertise through continuing professional development. Outside work he enjoys a variety of sports and will often be found walking the hills and coastline of Dorset with his dogs. “Chiropractic care is about enabling people to function at their best and stay healthy. Often when patients visit me for the first time it’s because they’ve developed a new pain or injury and my first goal is of course to help them recover from that. However, patients are more than a collection of symptoms and logic and experience tells us that to stay better takes more than just hope. For this reason I like to seek out the reasons why a patient’s problem has developed in the first place and give them the guidance and support to help prevent problems in the future. For details about an initial consultation with Quentin or to book an appointment, click here. Annabelle graduated with a Sport Therapy degree from York University in Toronto, Canada. 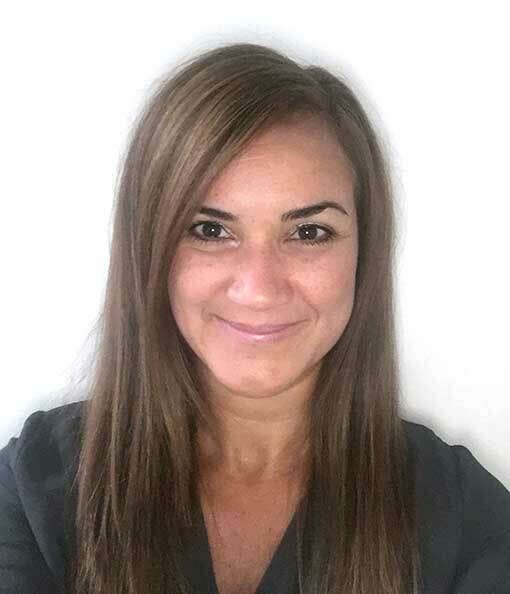 She worked for many years with elite level athletes in Sport Injury management and rehabilitation before going on to study for her Masters degree in Chiropractic from the world renowned Anglo-European college of Chiropractic in Bournemouth. “My passion for healing began following a knee injury which played havoc on my competitive career as a track and field athlete. However, I was inspired by the motivation I saw in other athletes and I decided to dedicate myself to helping them also recover from injury and return to play. “I became a fully certified instructor in Mat and Reformer Pilates, and spent my time educating others on how to maximise their potential through various movement therapies, aiding and speeding their recovery. I have worked with professional athletes including those from the Toronto Maple Leafs Hockey team and Toronto football club to name a few. 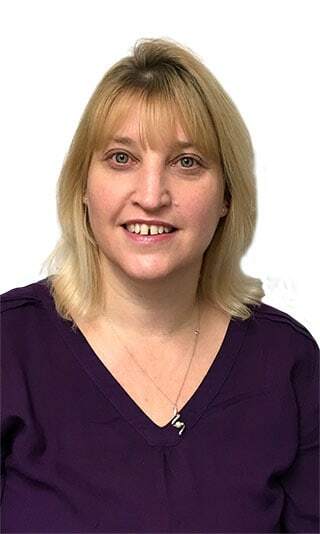 Aside from her expertise in Sport Injuries, Annabelle is a fully licensed Active Release Therapy (ART) provider, she is certified in Kinesiotaping at levels KS1, 2 and 3, she is qualified in Dry needling (Western acupuncture). 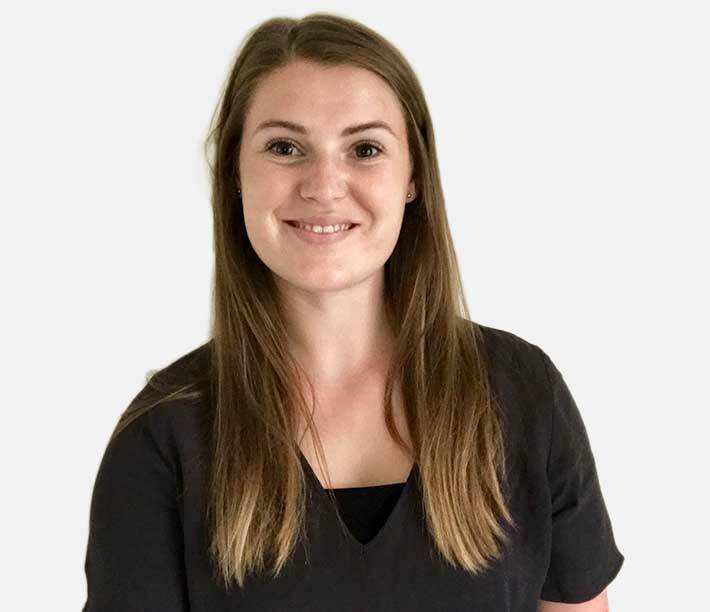 Annabelle is dedicated to the treatment of all ailments affecting the young and the elderly to ensure efficiency of movement in day to day life. To book a consultation with Annabelle click here. It’s not just all about the sport for me, but it’s also about improving day to day quality of life. To use chiropractic to allow patients go about their daily lives pain free. To book a consultation with Kate click here. 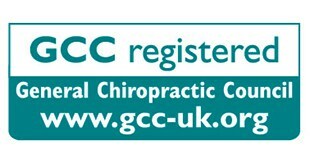 Fantastic chiropractic clinic. Staff friendly and helpful. Saw Kate who was knowledgeable and thorough in her work. Would recommend. After a career in the hustle and bustle of London, I moved to Dorset some years ago to be near family and have a change of direction. 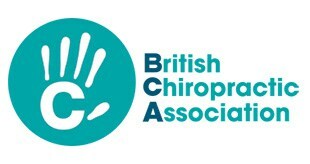 Having retrained as a massage therapist, attaining a BTEC in Sports Massage Therapy, I’ve been part of the team at Casterbridge Chiropractic for over five years. Outside the clinic I enjoy keeping fit and spending time with my family. I’ve been part of the team at Casterbridge Chiropractic for nearly 10 years. 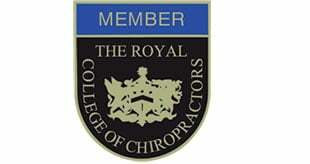 I enjoy looking after the many regular patients we have and also meeting new patients, supporting them through their chiropractic care. Apart from my front desk role, I have responsibility for administration in the clinic, ensuring its smooth running. I am family orientated person with two grown up lads and enjoy spending social time with my family and friends. My hobbies include walking, going to the cinema and eating out.